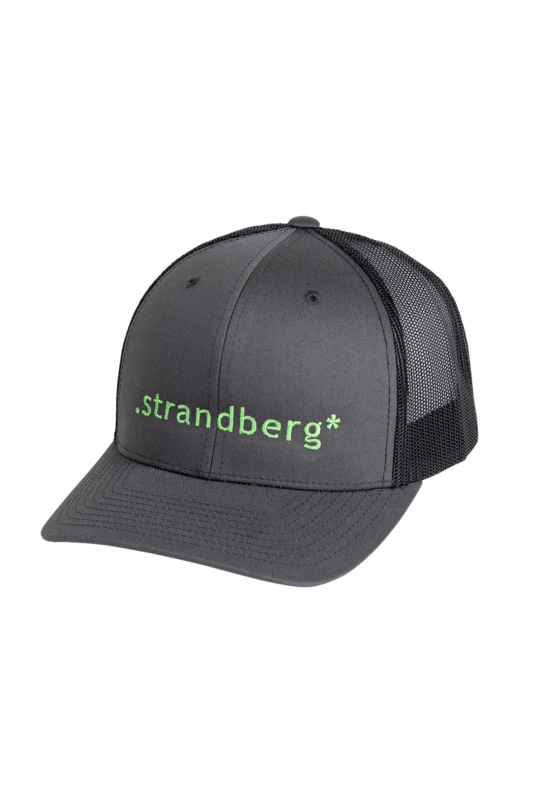 A trucker cap with a stitched .strandberg* logo, structured cotton front and polyester back. Has an adjustable snapback to accommodate all sizes. 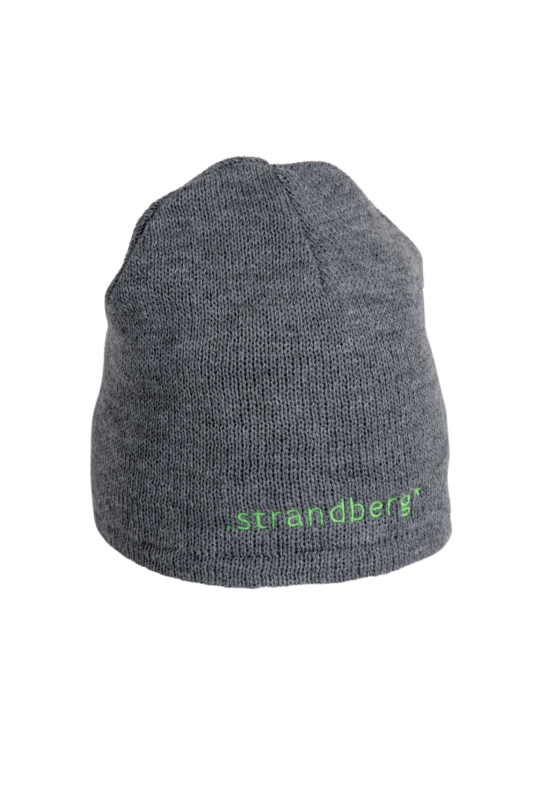 Check out with only you email and ZIP, and pay with the major payment methods including the specific Klarna payment methods. 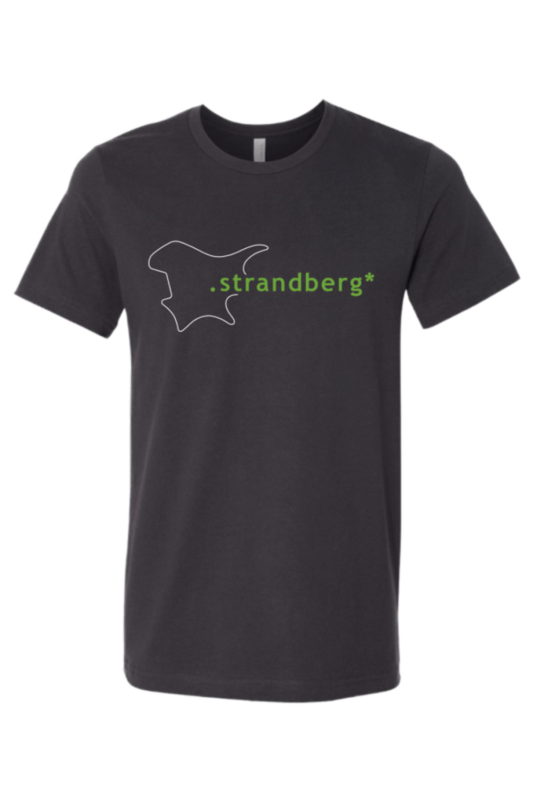 Delivery of guitars/large items is fast and subject to flat rate within the Continental US with FedEx Ground, and you will receive tracking information when the order ships. Smaller items ship USPS.